Our next ecotour to Brazil will include some favorites. This 8 night/9 day tour will take us to some exceptional sites. 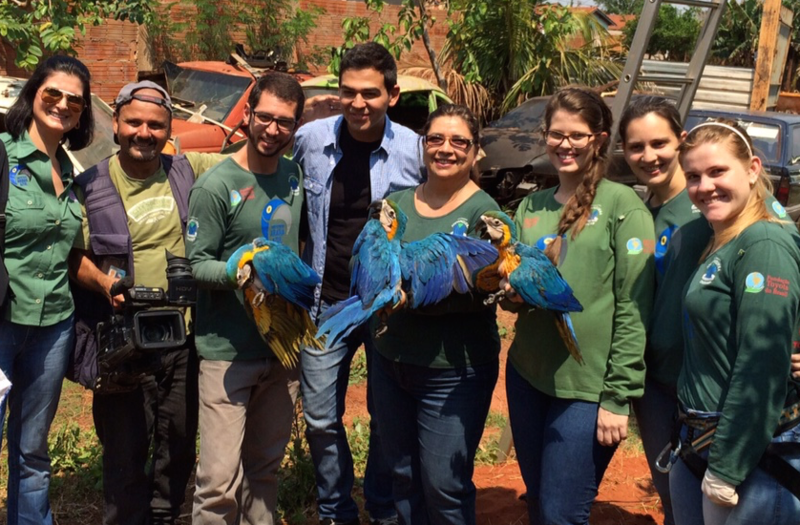 After landing in Sau Paulo, we'll fly on to Campo Grande where we will spend time with Neiva Guedes, the scientist that led the effort to preserve the hyacinth macaw. Next we will head to Posada Aquape for a couple of days where we will see plenty of hyacinth macaws, toucans, Amazons, conures and some quakers and pionus parrots. 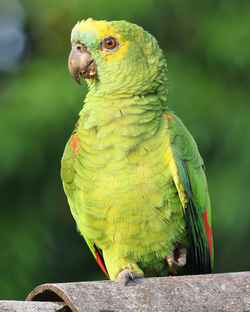 The next stop will be the San Francisco lodge where there are often an abundance of nanday conures, Amazons and a variety of macaws. 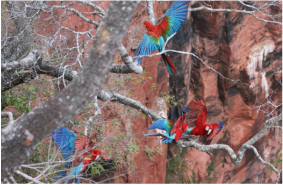 The final destination is the magical Buracas das Arara (the "hole of the macaws") where we will see greenwing macaws in great numbers. ​ Our last stop will be Baia das Pedras, a lodge in the outer reach of the Patanal where you can rest in a hammock while parrots shear off mangos in the tree above you, or take a hike to watch the hyacinths nest or drink in the marshes. Wildlife in this part of the Patanal has remained completely natural and without human interference - a beautiful sight to see. Watching parrots in a totally natural habitat is unforgettable, and we hope you will join us. Due to lodge limitations, this trip will be limited to 10 people. Click here for a detailed itinerary. 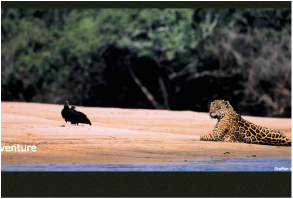 If you are interested in our Brazilian ecotour, contact us at phoenixlanding@earthlink.net for more information. Ever wonder what parrots do all day in the wild? 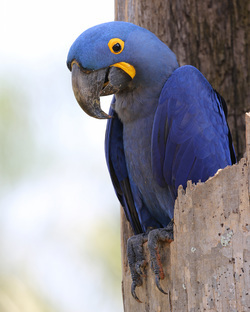 Phoenix Landing invites you to explore the Parrots of the Pantanal. 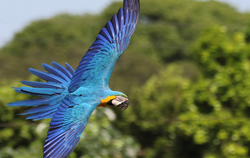 An exciting yet low impact 11 day/10 night adventure that takes you deep into the Pantanal where we will experience over a dozen different species of parrots in the wild. This tour will take us farther off the beaten path than our prior tours. From the smaller conures to the largest and most graceful Hyacinth Macaw, you'll be able to observe wild parrots up close and marvel at their beauty, ingenuity and social dynamics. If you ever wondered why your parrot was acting a certain way, come to see them in the wild and understand why first hand! For questions, reservations or more information please contact us at phoenixlanding@earthlink.net.